Why do I like Audio? 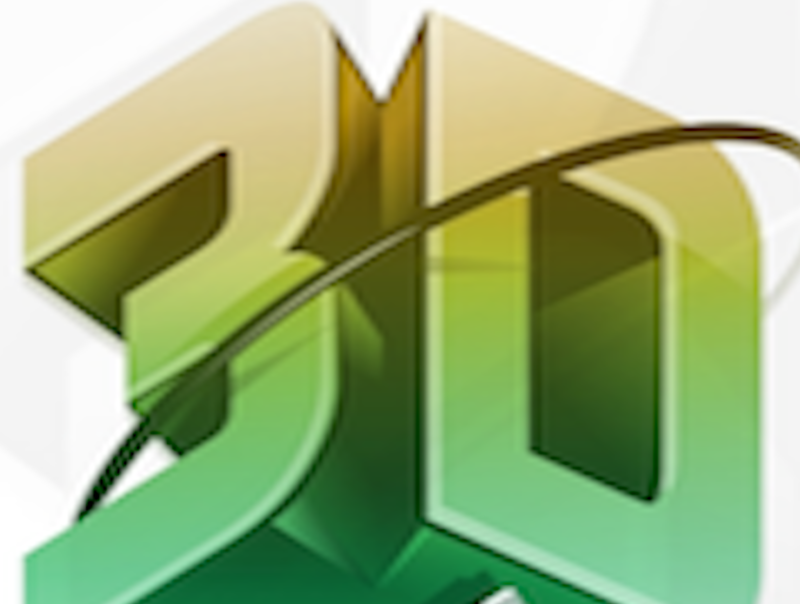 3D Printing Is 3D Printing Responsible For Bankruptcies? The toy industry has the potential become one of the largest beneficiaries of 3D printing, with the industry projected to be worth $135 billion by 2020. 3D print users stand to etch out a significant piece of this market, as toys are commonly ideal shapes and sizes for 3D print manufacturing and are typically made from common 3D print materials that include plastics, carbon fibers, and ceramics. This allows for the development of replacement parts, missing accessories and new features via 3D printers. The toy industry has increasingly realized the potential for allowing users to create their own toys and parts. In 2017, Mattel plans to release ‘ThingMaker,’ a 3D printer geared towards children that pairs with an accompanying software application and allows users to print a range of toys that includes jewelry and figurines. Simiarly, XYZprinting offers the ‘da Vinci miniMaker,’ which allows users to print smaller items of varying shapes.as they’re seen as a way for children to use their creativity and imagination while building a foundation to learn technology and engineering skills. Toys R Us once was the dominant player, with 1600 stores. Yet, they filed from bankruptcy. Is this another case of a firm ignoring the 3D Printing trend, just as magazines ignored the internet? In this 3D Printing book, I talk about how 3D Printing is here, and firms better pay attention.